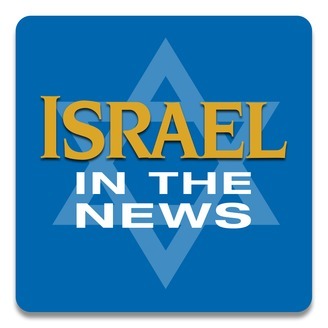 Israel in the News features timely news stories and on-site reporting, and presents an accurate and unbiased look at Israel and the Middle East. Weekly commentary is provided by Rabbi Yechiel Eckstein, founder of the International Fellowship of Christians and Jews (IFCJ), and his daughter, Yael Eckstein, from her on-the-ground vantage point in the Holy Land. 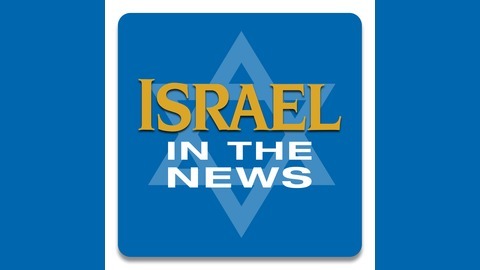 This weekly broadcast, aired on more than 30 stations in the U.S. and abroad, increases positive public awareness and knowledge about Israel and counters the mainstream media’s often negative view of Israel and her people. Trump, Netanyahu Meet at U.N.
Before chairing the U.N. Security Council on Wednesday, President Trump met with Israeli Prime Minister Benjamin Netanyahu to show support for Israel's right to defend herself against her enemies.